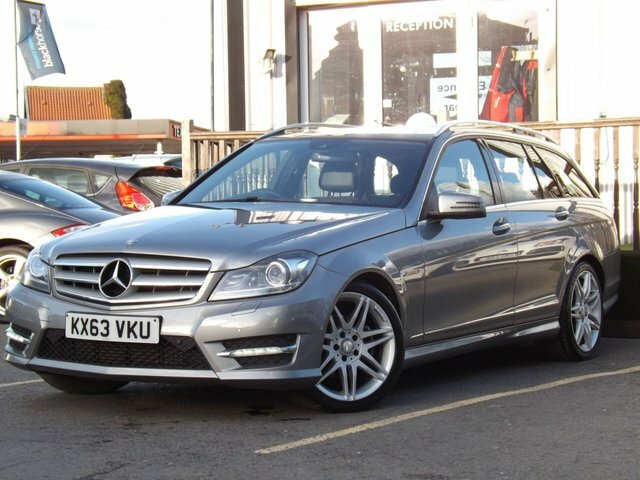 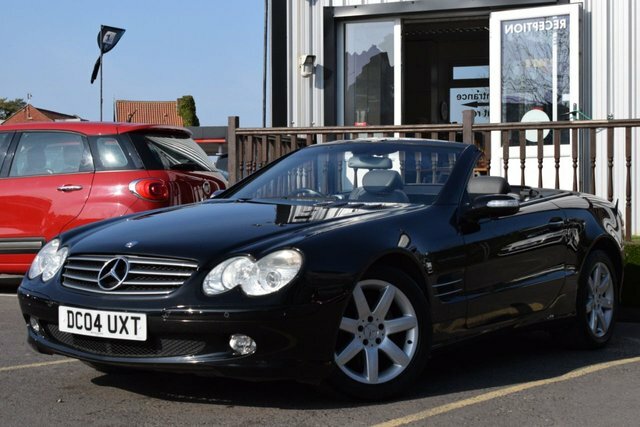 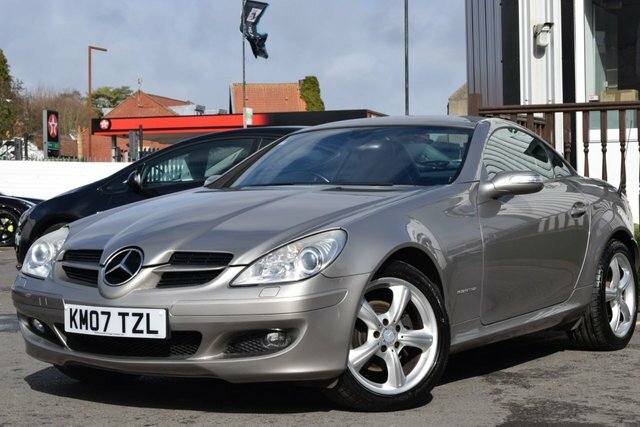 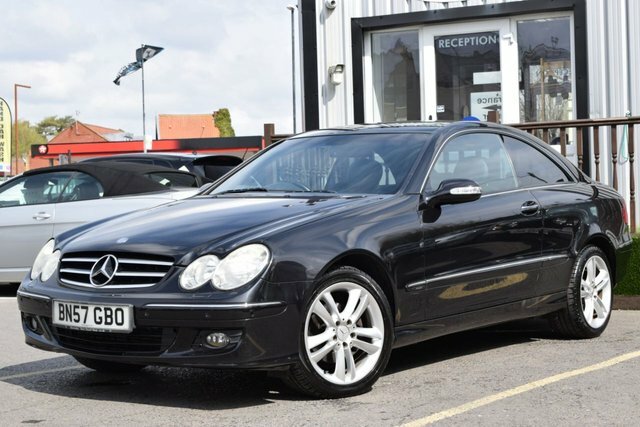 With a superb range of used Mercedes-Benz cars for sale in Bristol to choose from, you should have no trouble finding a model to suit your lifestyle and budget. 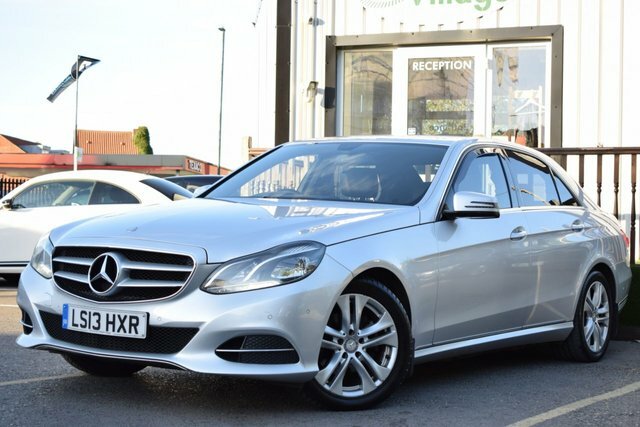 At Motor Village Bristol we're committed to delivering excellent customer service and will always go further to ensure our customers drive away with a smile. 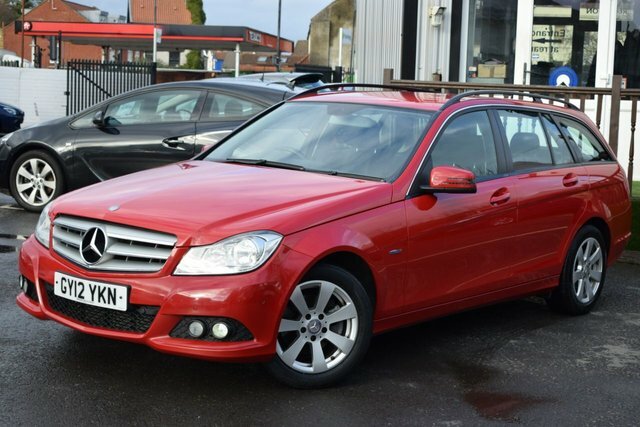 If you're in the market for a sporty hatch like the Mercedes-Benz A-Class or require an elegant and supremely well-equipped executive model such as the C-Class Saloon, our team is here to help. 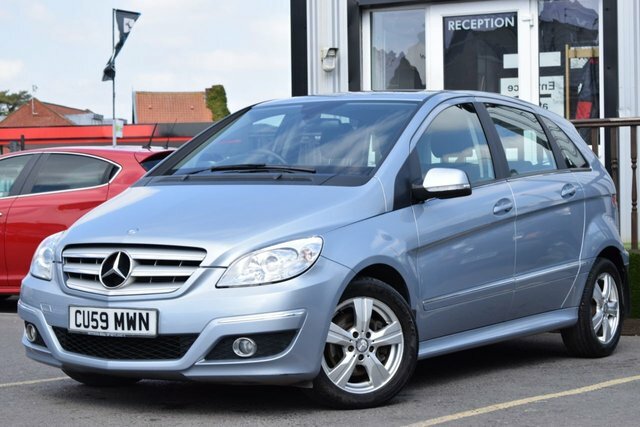 Take the opportunity to browse our complete stock of pre-owned Mercedes-Benz cars here on the website and be sure to speak to a member of the team if you have any questions or wish to arrange a test drive.